Book Case for Ipad mini retina featuring a vintage American Flag on the cover. 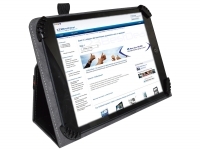 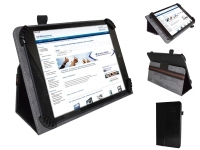 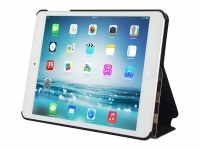 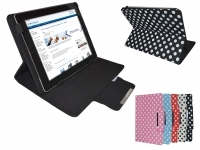 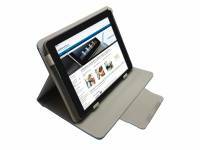 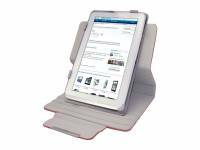 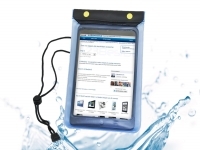 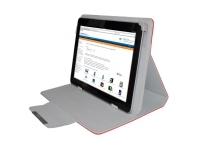 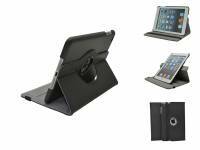 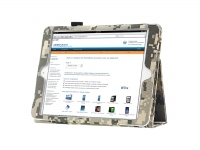 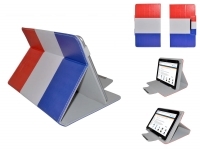 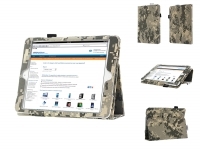 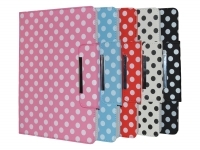 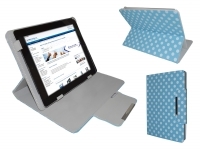 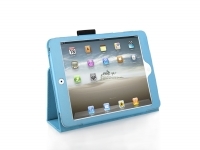 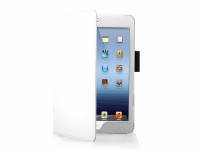 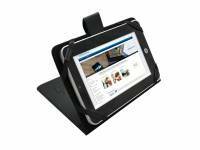 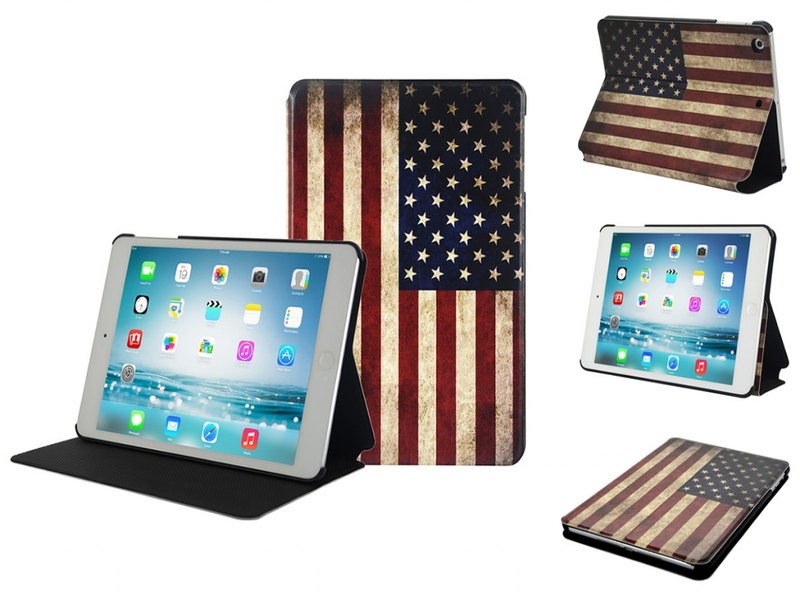 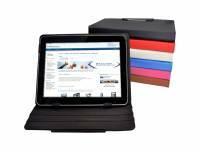 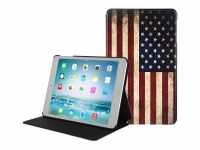 This exclusive USA Book Case for your Apple Ipad mini retina featuring a multi-stand. 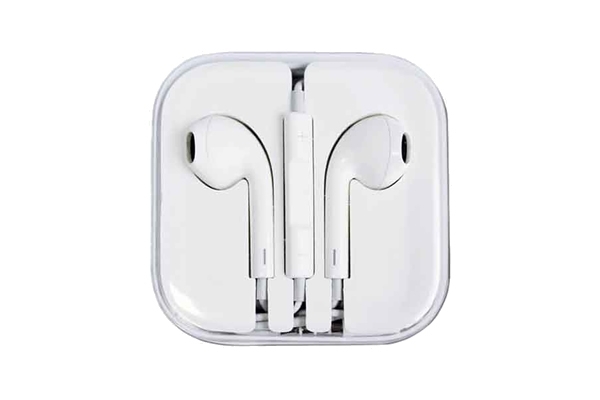 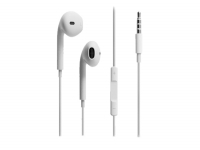 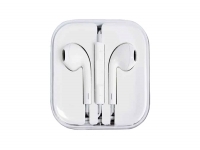 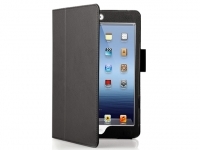 It is an essential accessory if you want to keep your Ipad mini retina looking as good as new. 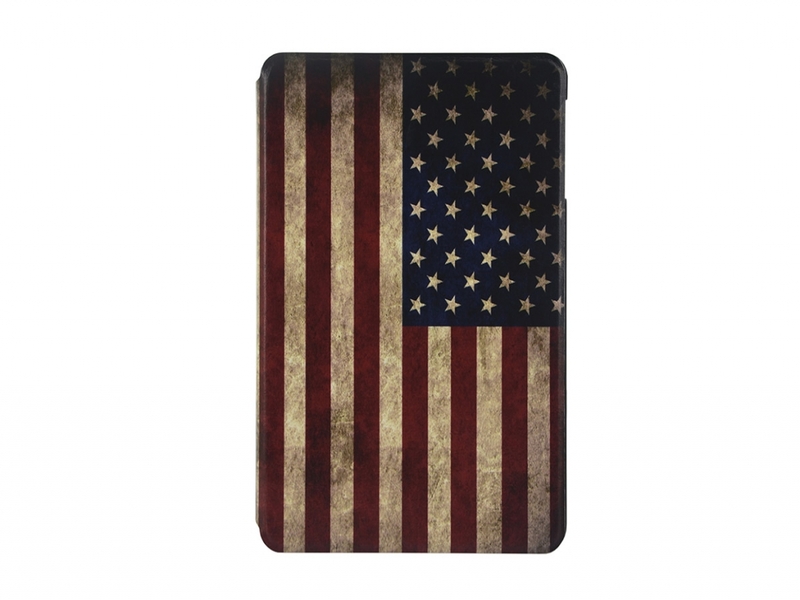 The cover features the famous Stars and Stripes of the American flag. 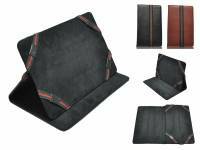 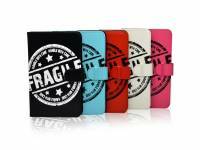 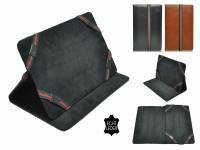 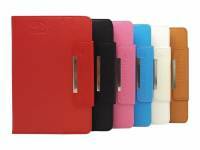 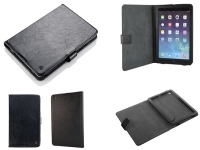 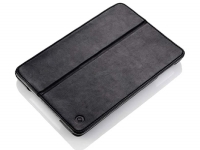 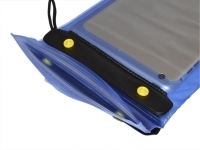 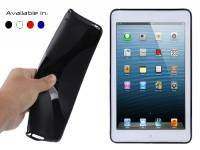 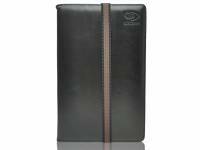 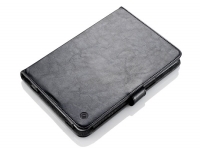 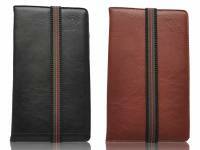 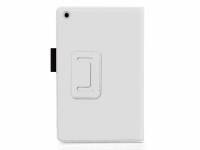 This Book Case is made from durable PU leather and features a custom-made polycarbonate hard case into which you can fasten your Ipad mini retina, this ensures a perfect fit. 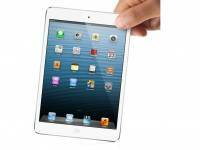 All functions of the Ipad mini retina are easily accessible. 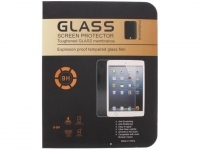 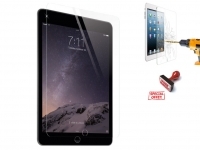 Your Ipad mini retina will now be fully protected against the possibility of scratches and damage. 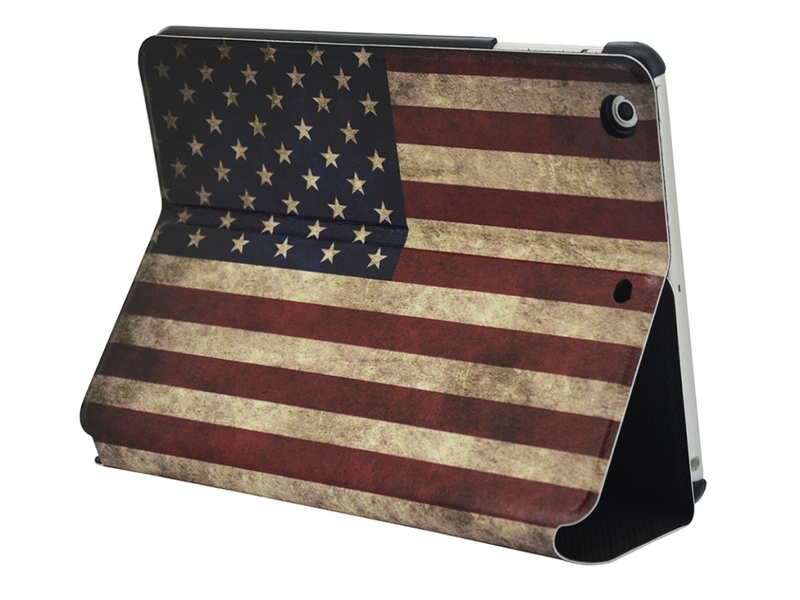 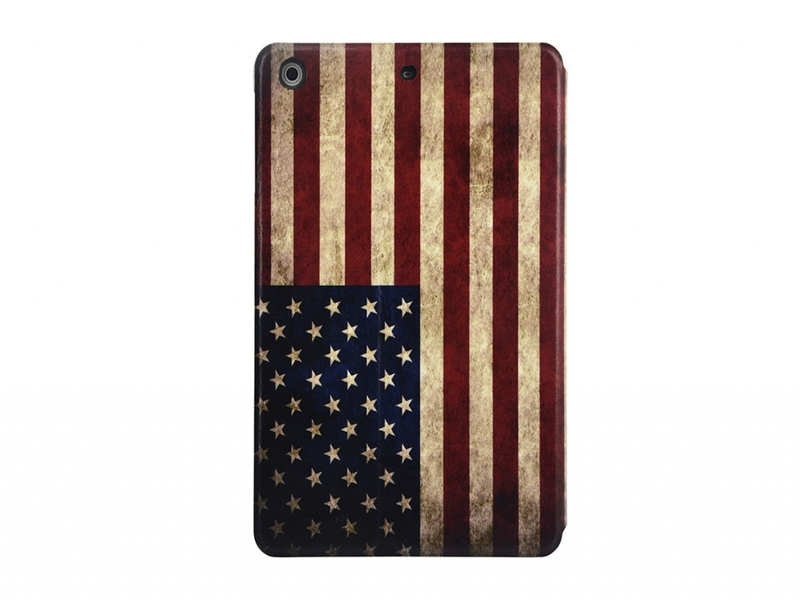 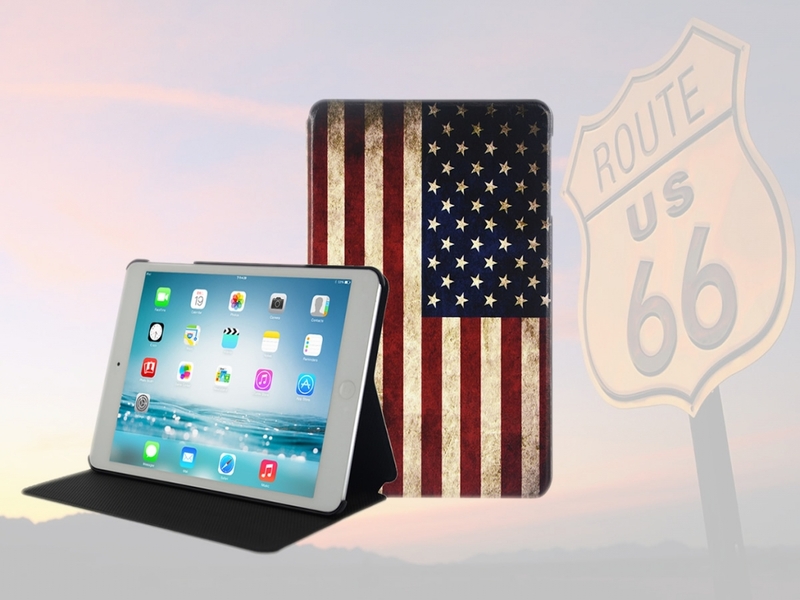 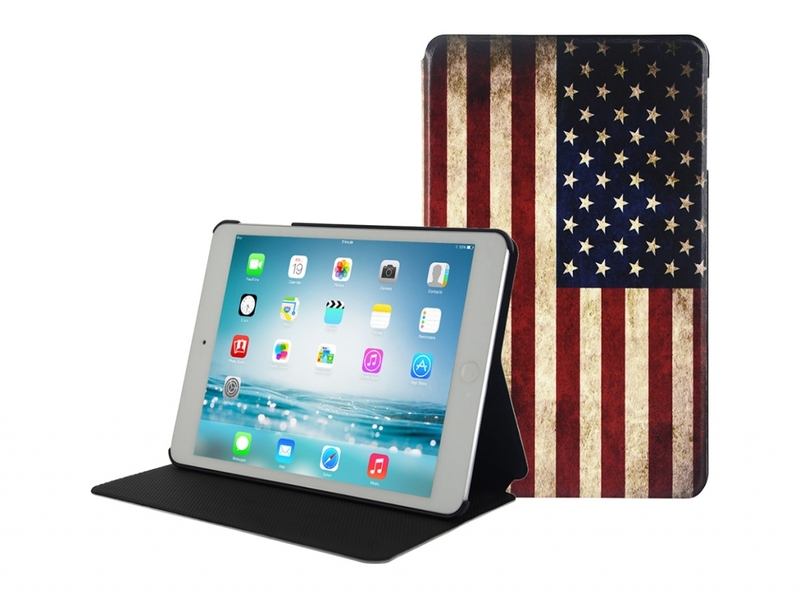 This iconic USA Book Case is the perfect Ipad mini retina case for fans of the United States of America. 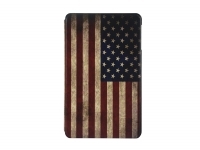 The cover features a vintage American Flag. 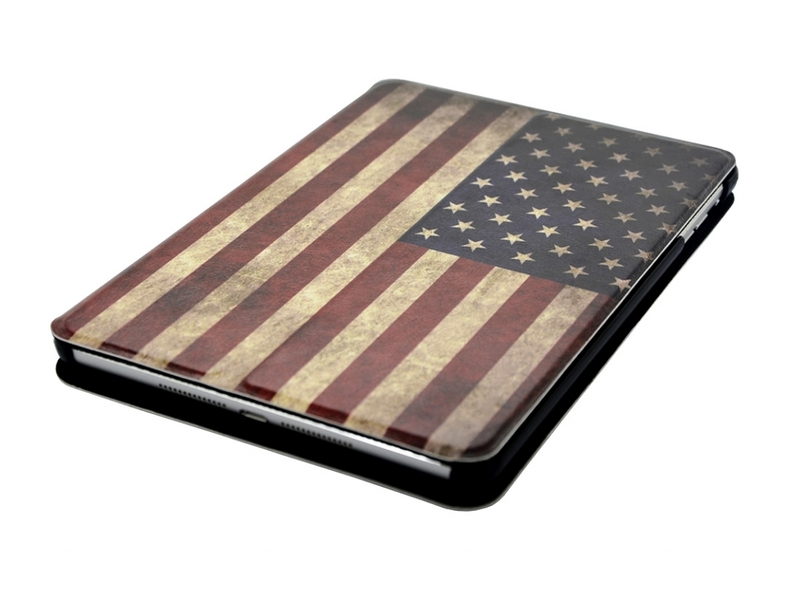 So personalise you’re Ipad mini retina now with the famous Stars and Stripes! 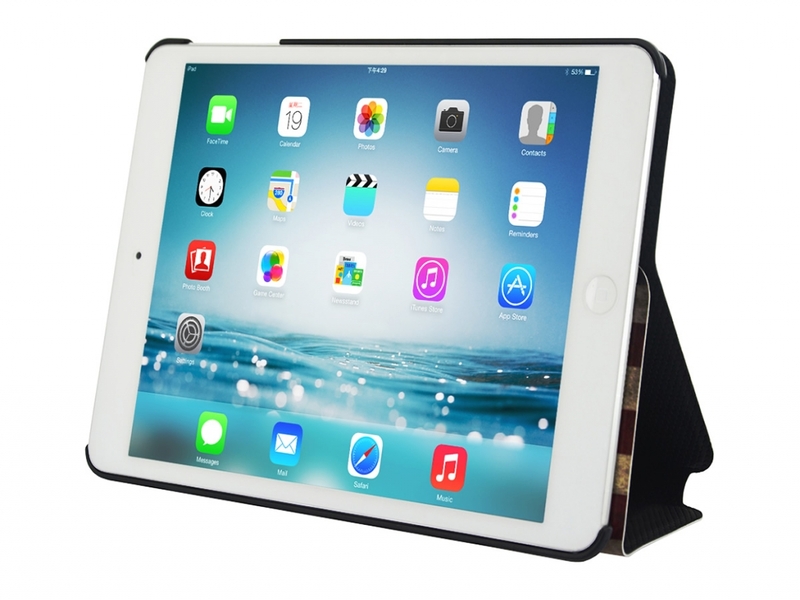 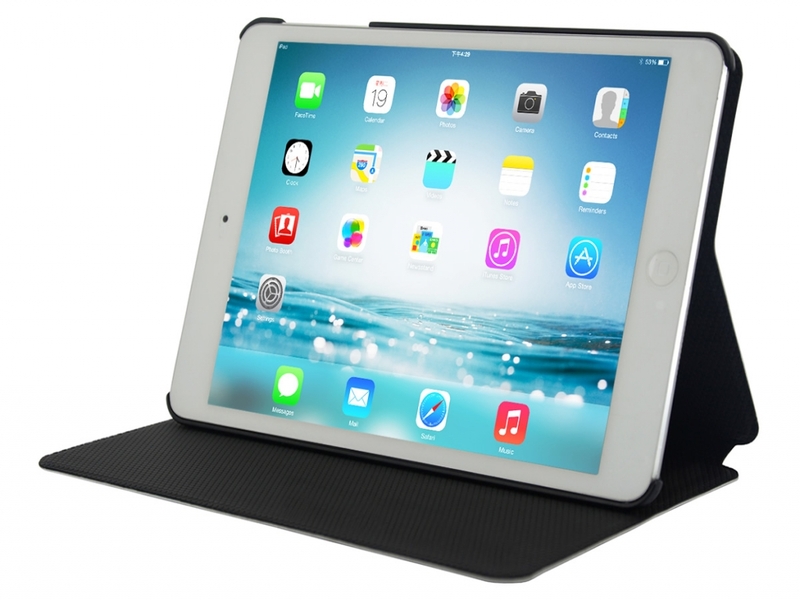 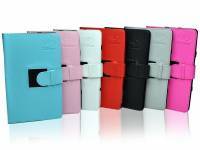 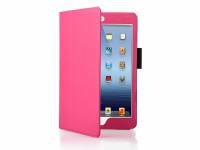 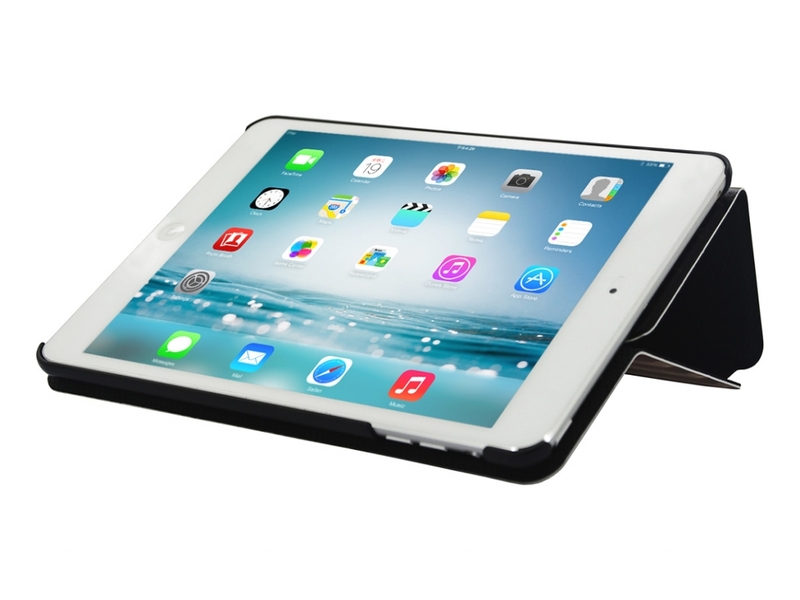 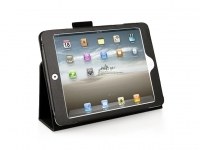 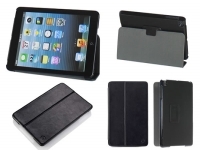 The case features a useful multi-stand which allows you to position your Ipad mini retina upright in landscape mode. 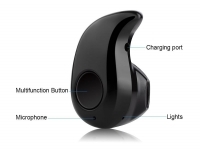 The case has three standard viewing angle positions. 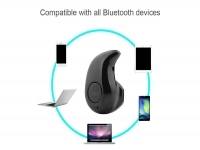 This is very useful for watching movies or FaceTime. 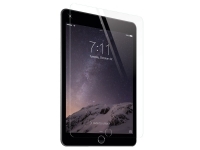 Thanks to the sleep function, your Ipad mini retina is automatically deactivated after closing the cover. 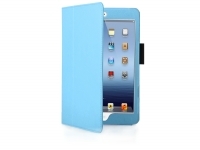 Simply open the case to immediately wake up your Apple Ipad mini retina. 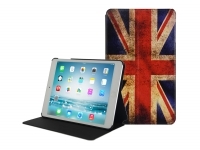 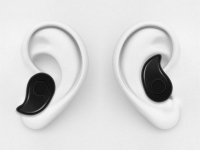 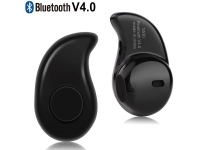 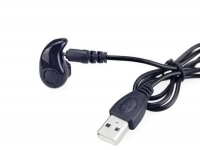 Also available with the British flag.